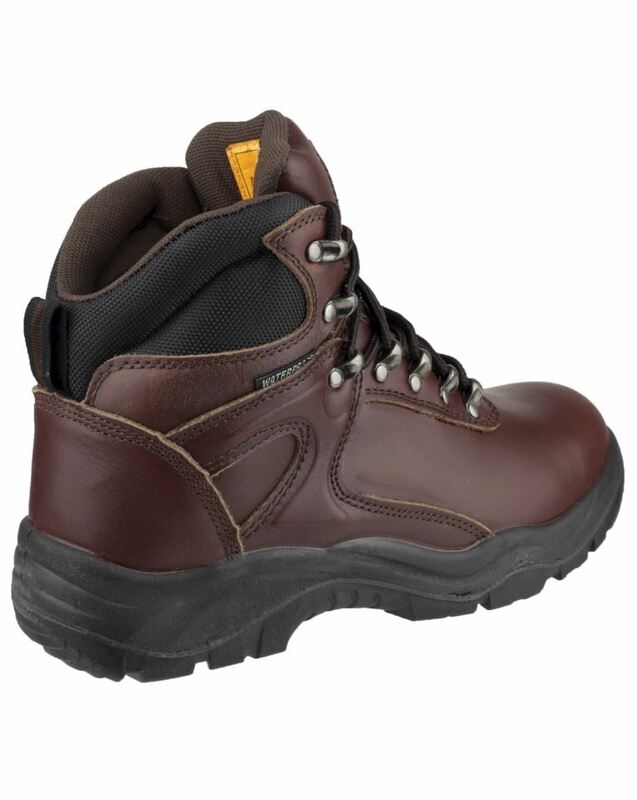 FS31 is a fully Waterproof, Breathable brown safety boot with toe cap protection and steel midsole. 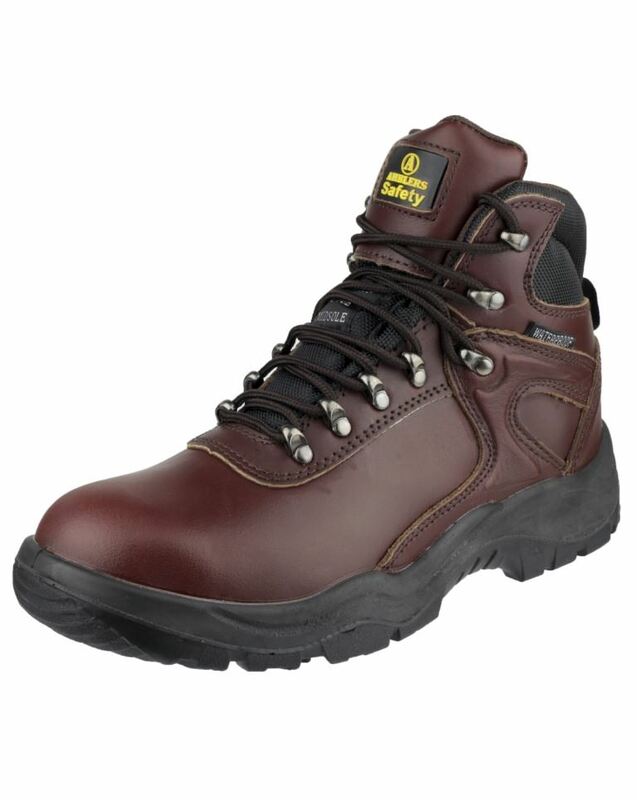 It has a complete waterproof breathable mesh lining and also water-resilient leather upper. Foot fatigue is reduced through removable EVA footbed and the shock absorbing heel. Safe fitting is provided by the several hardwearing metal D-Ring lace-holds and padded bellows tongue stops debris getting into the boot. A neat pull-on fabric loop is provided at heel. Fabulous value for money. Compliant with EN ISO 20345 S3 & SRA slip resistance. Looking for more? 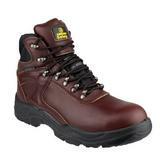 You can also view our Pezzol Safety Boots. Or you might be interested in our Respiratory Protection Category.